Want the world-famous Austrian charm with an Austrian price? 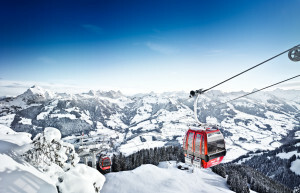 Come to Kitzbühel – A walled medieval village at the base of some of the most expansive skiing in the Alps! As home of the world-renowned Hahnenkahm downhill, “Kitz” offers something for everyone. It has a varied inter-connected terrain for all types of skiers – you can even attempt to do the “Ski-Safari” in one day. The choice of Kitzbühel’s slopes is matched by the variety of its nightlife activities, this town buzzes with excitement day and night. 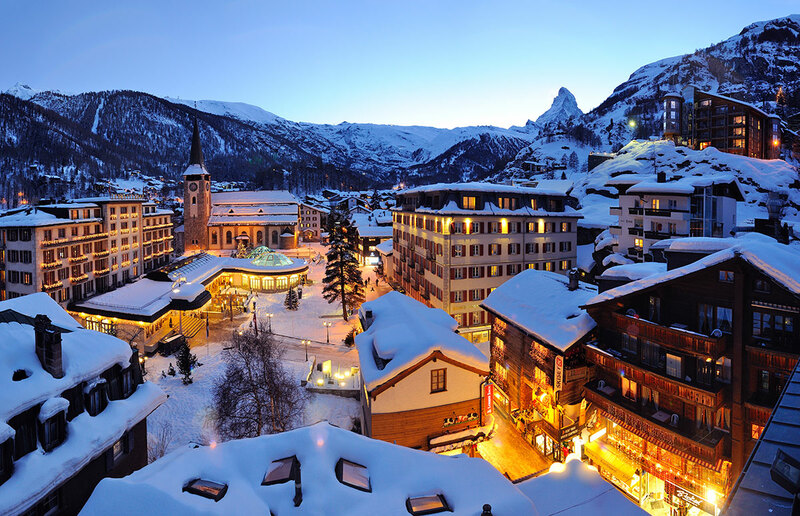 Skiers and non-skiers alike will find unlimited fun in an idyllic little city with rustic charm dating back to the 13th century. Kitzbühel is also and an easy transfer from Munich and easily accessible to the rest of Austria – even Italy! In Kitzbühel, most of the hotels are within walking distance to the lifts, the center of the village and the main pedestrian zone where one will find enough shopping to stay busy all day long. The buildings in Kitzbühel are very attractive, most of them very large structures painted with delicate frescoes. If you like a well rounded ski vacation full of fun and culture, Kitzbühel is for you!